Calling out to previous NT Home Owners! 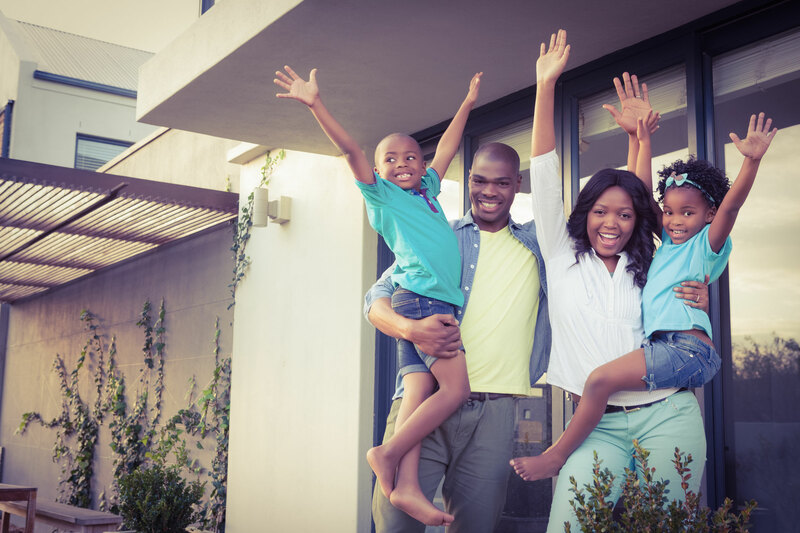 The Territory Home Owner Discount applies to any Territory home buyer who is purchasing a new home or an established home on or after 8 February 2019. The Territory government is allowing up to $18,601.00 stamp duty concession for all established homes (providing you have not held any relevant interest in a property in the NT in the past 24 months) and an additional $20 000 grant for a person who purchases or builds a new home. What amazing incentives! We are available to assist you with your residential needs. 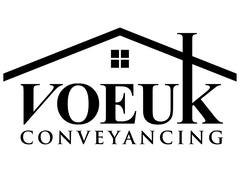 Voeuk Conveyancing is focused and prides itself on providing efficient and quality conveyancing services, offering value for money at competitive rates. 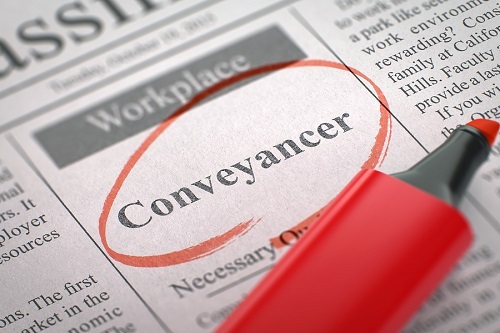 · specialise in property transactions; · personalised and professional service; · Stress free and affordable competitive fee; · efficient streamline processes saving you time & money; and · excellent response times, never leaving you in the lurch!